Woohoo! A dusting of snow to celebrate! 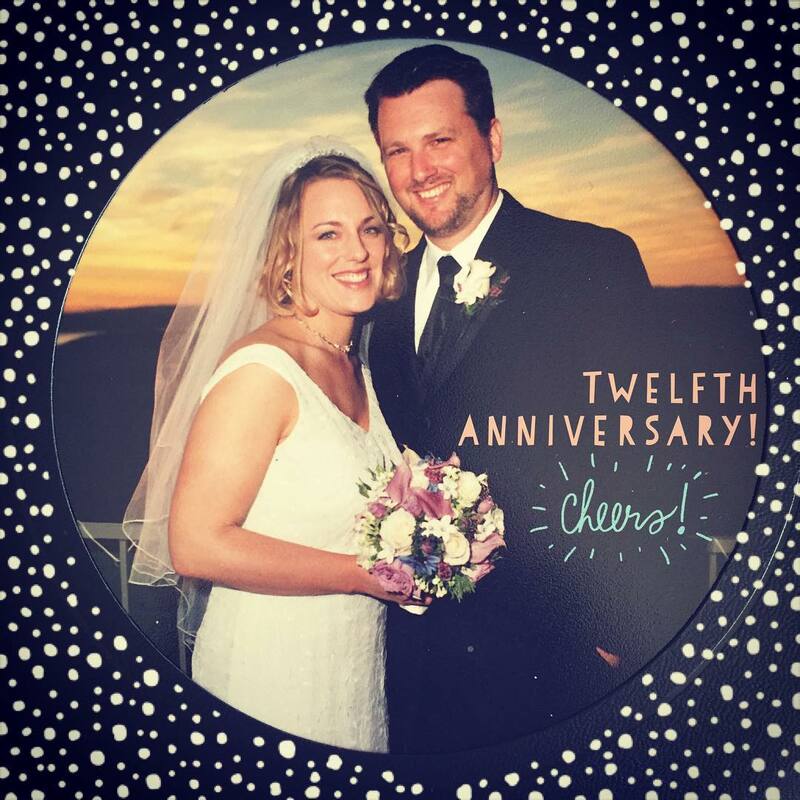 12th anniversary!